Madumbi believes in an integrated approach to sustainable agriculture. We combine niche products and proven management strategies to produce the best outcome in terms of healthy, high-yielding, nutrient-dense crops. Our regional team of experts are constantly refining programs to ensure Madumbi remains at the forefront of new developments to best assist all growers. The Madumbi product range is categorized according to their role within crop management. The Madumbi product range is split into three categories, based on the product’s contribution to achieving maximum plant growth with minimal impact on natural resources i.e.) sustainably. 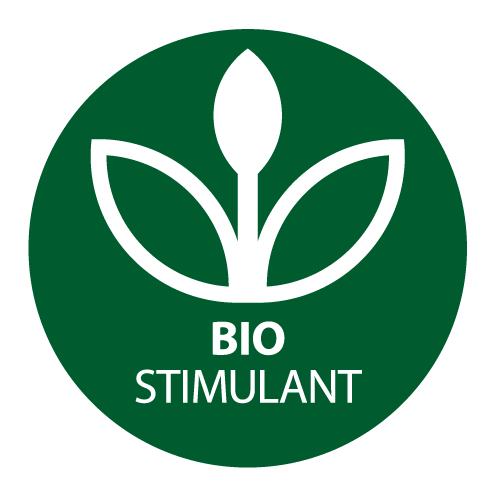 What is meant by Bioproducts? Bioproducts are defined as naturally occurring living organisms (bacteria, fungi, nematodes, insects, plants, etc.) and extracts of living organisms. They are used to control pests and diseases, enhance the growth of plants as well as protect plants and animals in indoor and outdoor environments.